You wake up in the morning, look at your phone to see what the weather is. You see it’s going to be warm enough for you to wear a dress without legging or boots. That’s when you realize your legs aren’t ready to be exposed. After being cooped up in jeans, pants, leggings, and boots you may have noticed your legs look a little pale, dry, and maybe even hairy. The cold dry air during the winter months and indoor heating can dry out the skin and cause it to be flakey, feel rough, and look dull. And if you’re anything like me you may have some dark spots or discoloration left from scars that have yet to fade. This can give your legs an uneven tone. Here are four things you can do to get your legs in shape for all of the exposure you want to give them in the warmer spring and summer months. After the winter you’ll want to remove all the dead skin from your legs and give them that healthy summer glow. 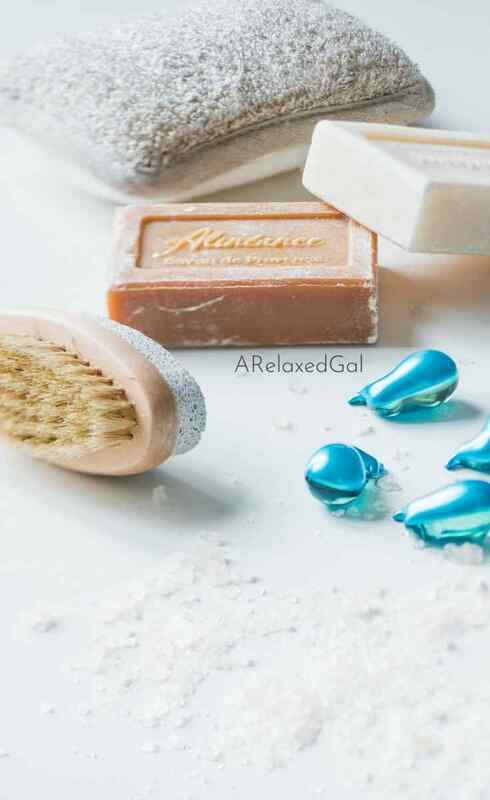 You can exfoliate by using a shower loofah or homemade sugar scrub. When you’re keeping your legs covered up for months by wearing pants and leggings you don’t see a need to remove your leg hair often or even at all. There are multiple ways to remove hair. Such as laser hair removal, waxing, or the traditional shaving. Shaving can also be another way to exfoliate your skin and give it a smoother feel. To get the smoothest, closest shave possible use a shaving gel or if you’re budgeting using a drugstore hair conditioner can also be a good alternative. If you’ve gotten that summer glow back to your legs you want to make sure it’s not interrupted by any dark spots or marks from scars. You can fade those away over time by applying cocoa butter or natural oils with ceramides like sunflower oil to the spots. Last, but not least is moisturize your legs. It keeps your skin hydrated so it continues to feel smooth and glows. 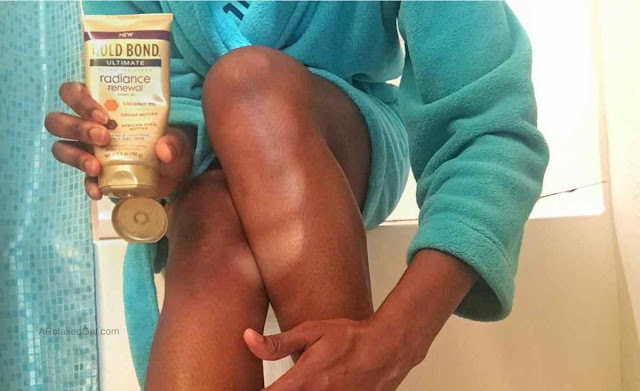 You can do this by cleansing with moisturizing products like the Olay Ultra Moisture with Shea Butter body wash.
Another way is to use a good body moisturizer like the Gold Bond Ultimate Radiance Renewal Cream Oil. It has long-lasting hydration from a blend of coconut oil, African Shea Butter and cocoa butter. Plus it also gently exfoliates your skin which helps keep the dry, flaky skin and ashiness away. Right after you get out of a shower is a great time to apply moisture to your skin because it’s more easily absorbed. What do you do to get your legs ready for summer? Very good information.Thank you for sharing.